Available to all Amazon users, Spark will be a part of the Amazon.in website and give a discovery-based option to shoppers. 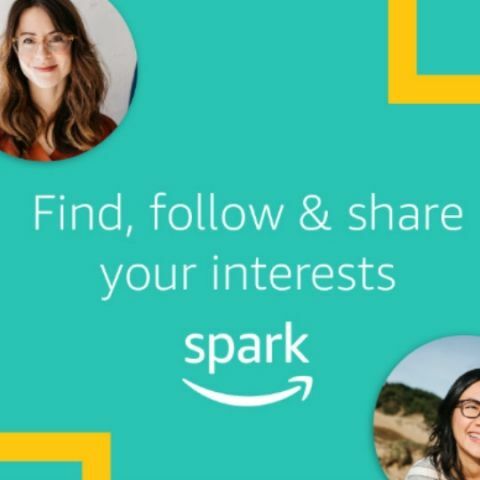 In a bid to offer a discovery-based shopping experience platform to its users, Amazon has now launched its social ecommerce platform Spark in India. It will be available to all Amazon users but only Prime members will be able to contribute to the platform. The platform aims at getting the “customers more engaged instead of directly pushing sales”, an executive from the company said. With Spark, the US-based e-tailer also plans to leverage user-generated content to drive sales. “We have already seen good traction on the platform based on various user interests. The idea is to get the consumers more engaged instead of directly pushing sales. The stronger the engagements are, the better impact the better impact it will have on sales over a period of time. We are even working with brands and influencers for Spark. They will play a more vital role going into next year,” The Times of India quoted Kishore Thoda, Director for Marketing & Customer Experience, Amazon, as saying. Since it is based on user interest, Spark will first ask users to check their interests to let them avoid hundreds of options that come up with general search. After that, the platform will offer a tailor-made experience offering only those products that a user has showed interest in. Shoppers can also interact with people through comments on posts. It is a similar concept that Instagram uses by letting users tag photos with shopping links. The hotspot on these posts will enable a user to see the products instantly. The company will moderate its Instagram-like platform to remove any sort of “problematic” content, Thoda added.